October 21, 2016 By Aileen Leave a Comment This post contains affiliate links. As an Amazon Associate and member of other affiliate programs, I earn from qualifying purchases. One of the fun things about a monthly subscription box is it comes addressed to your child. My son was so excited to get a package in the mail and could not wait to open and explore his delivery. 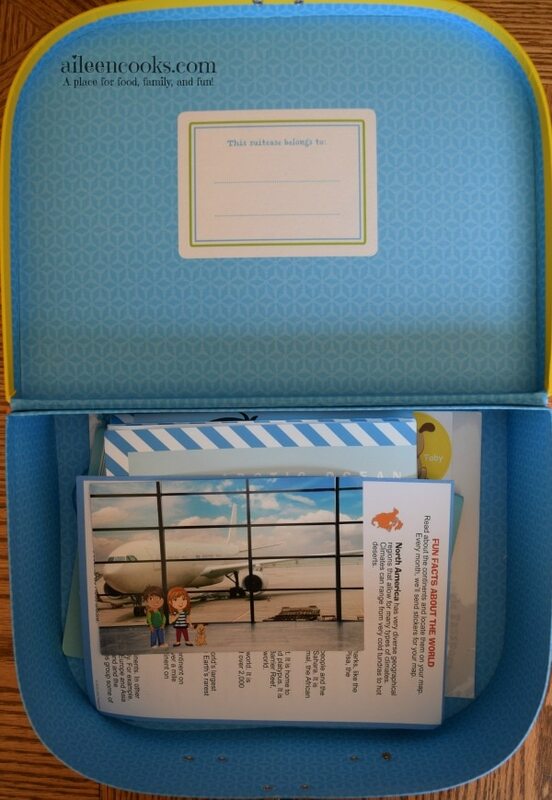 Inside the box was an orange suitcase filled with lots of goodies – including a letter from Max & Mia (the kid explorers). 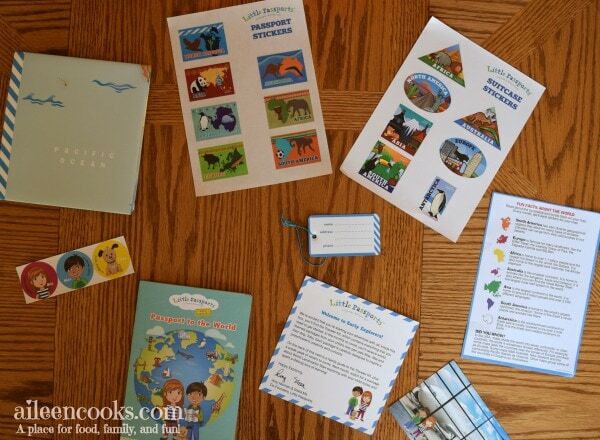 At first, I was a little concerned because the initial box is an introduction of sorts to the monthly subscription and I was worried there wouldn’t be much for my son to do (the rest of the boxes are more focused on specific themes). 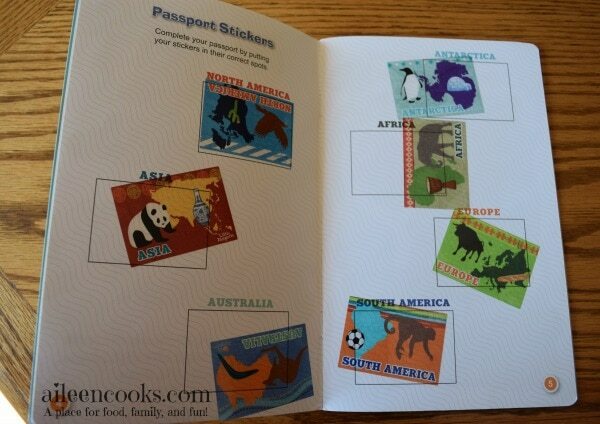 We spent over an hour exploring the world map, decorating the suitcase, and completing the fun activity book. 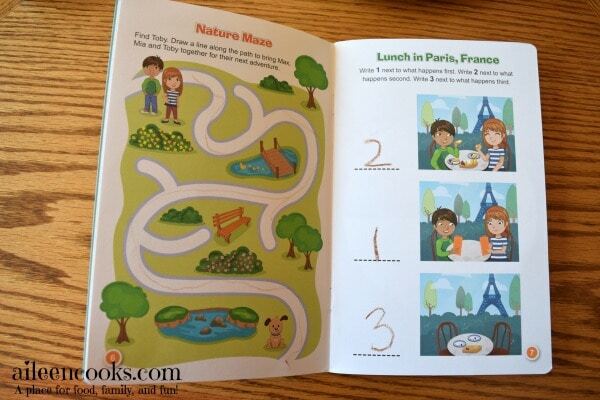 There was matching games, mazes, coloring pages, and sticker activities. I was surprised by how well he did the mazes, since it was his first time. He loved it! 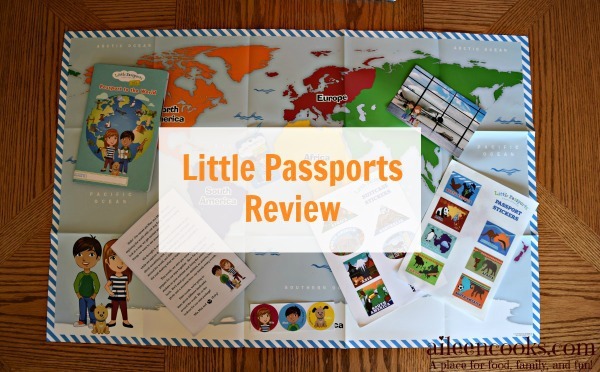 Overall, we really enjoyed the Little Passports Early Explorers subscription box. 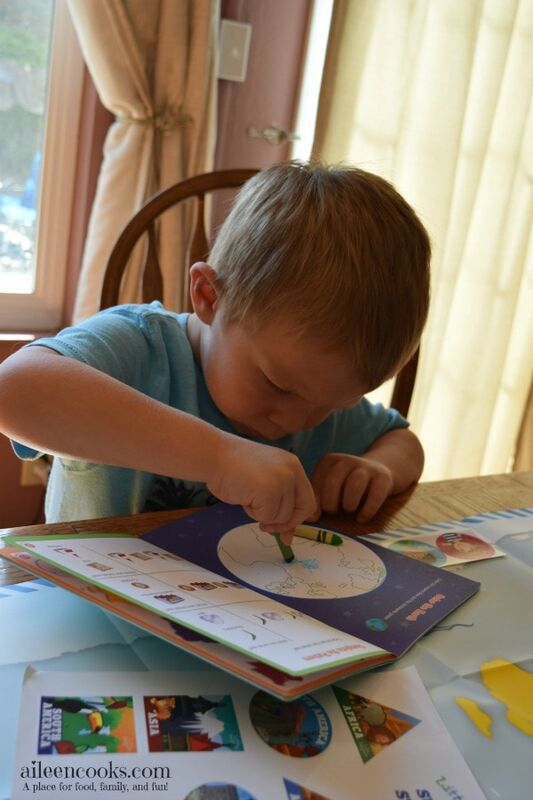 It was fun to spend 1 on 1 time with my son doing fun educational activities. 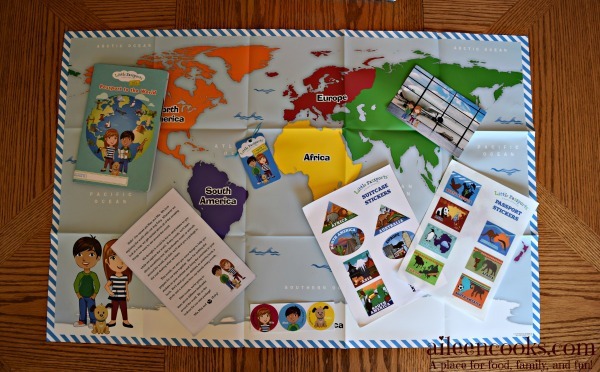 While editing the photos for the little passports review, my son got excited all over again and reminded me of everything we did with his early explorers box. 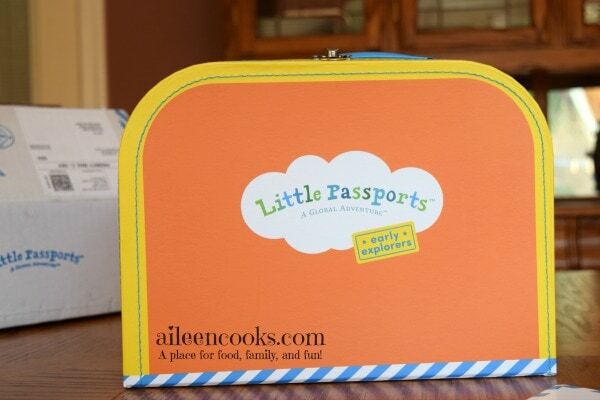 Have you tried Little Passports? What did you think?